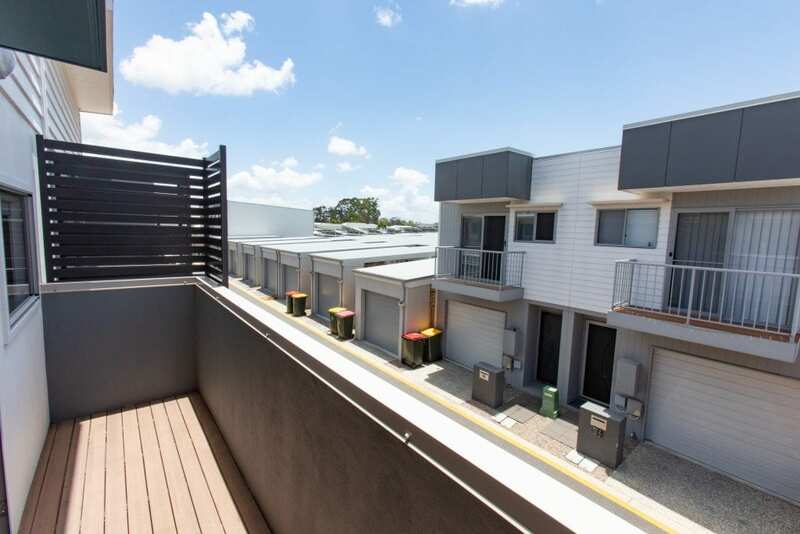 This stylish 2-storey modern house is situated in the Fitzgibbon Chase Estate, close to everything and only 14km from Brisbane CBD. 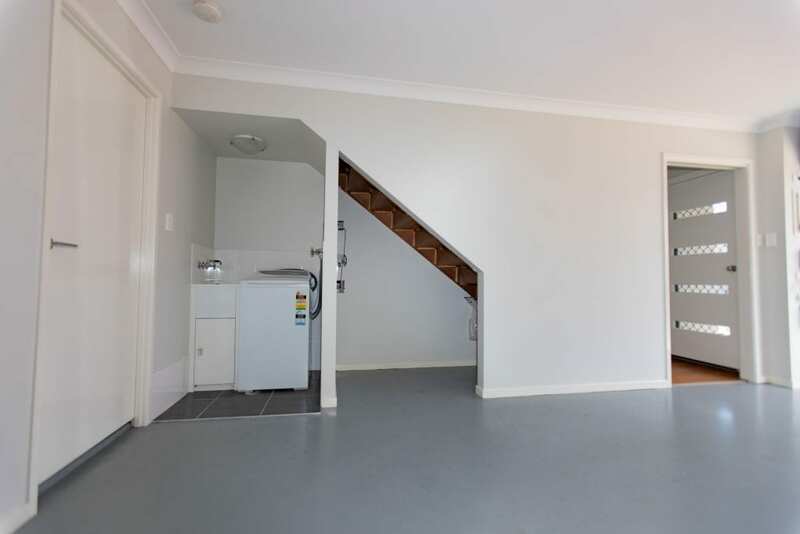 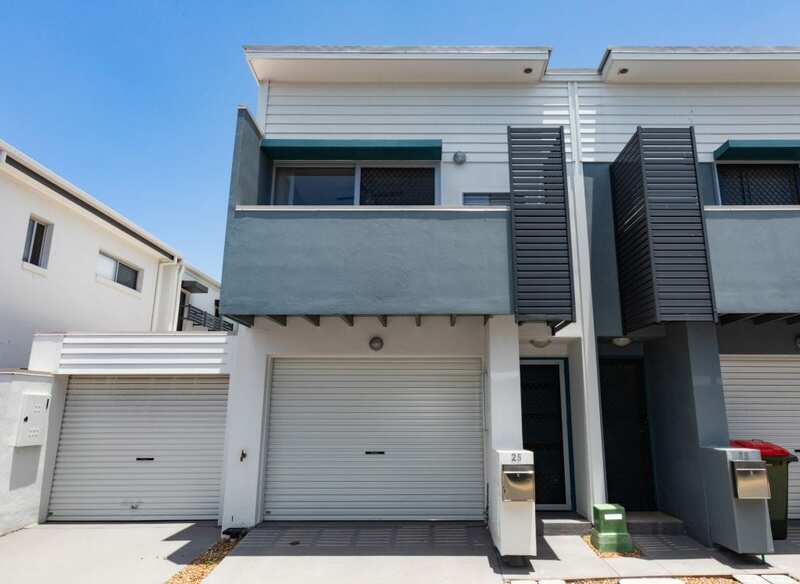 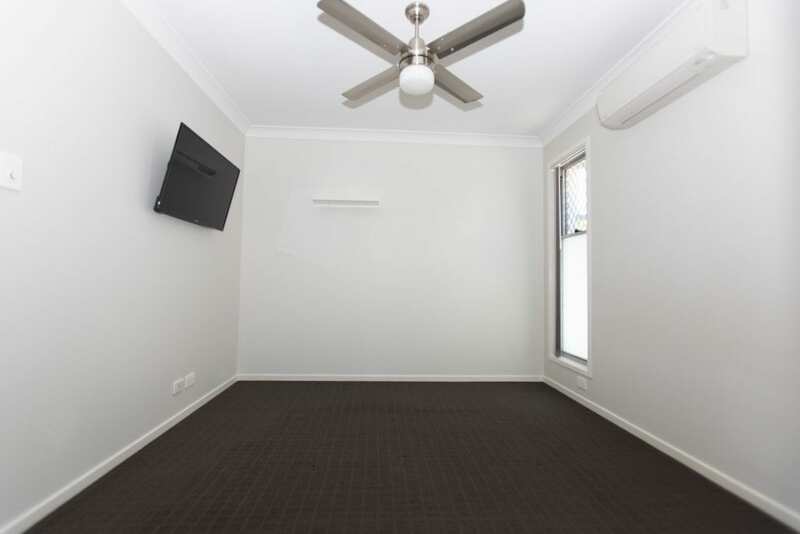 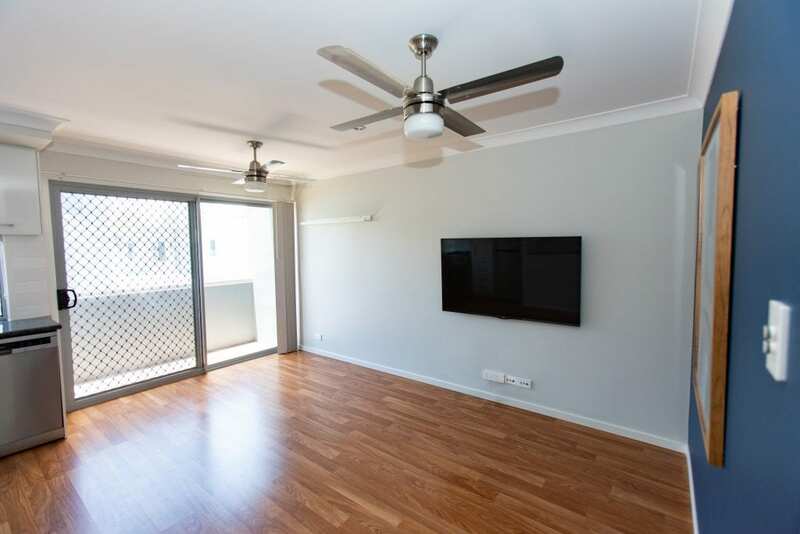 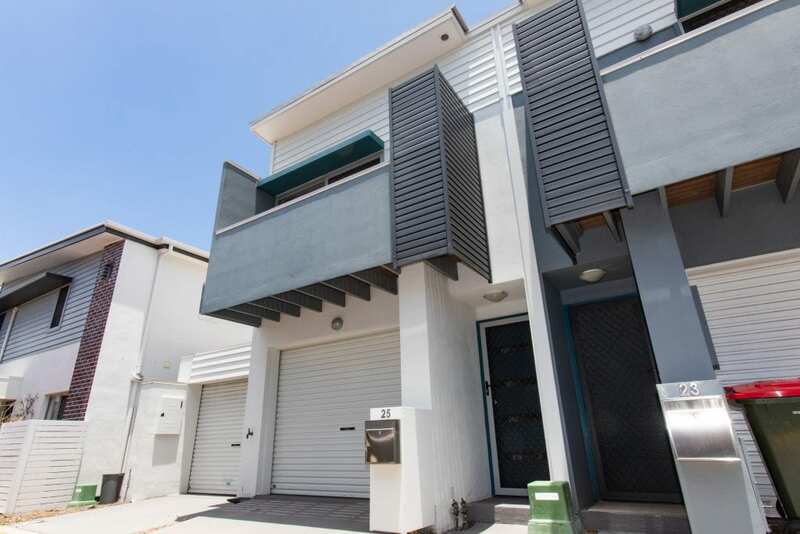 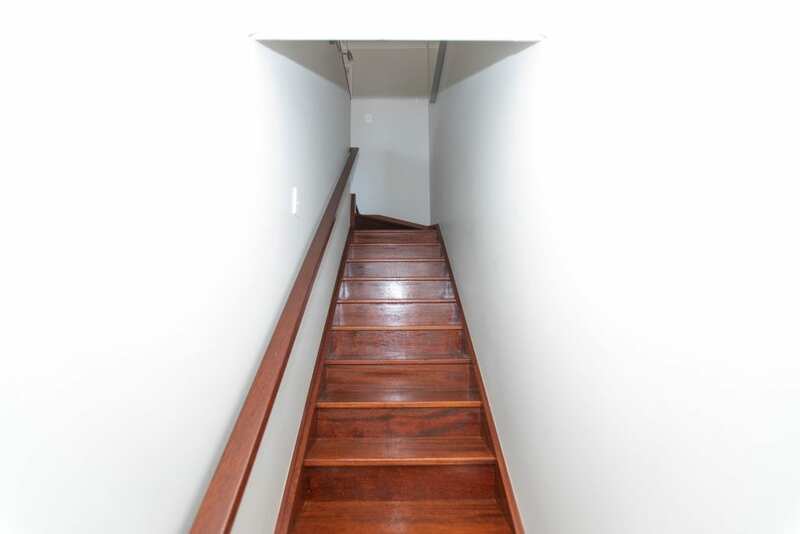 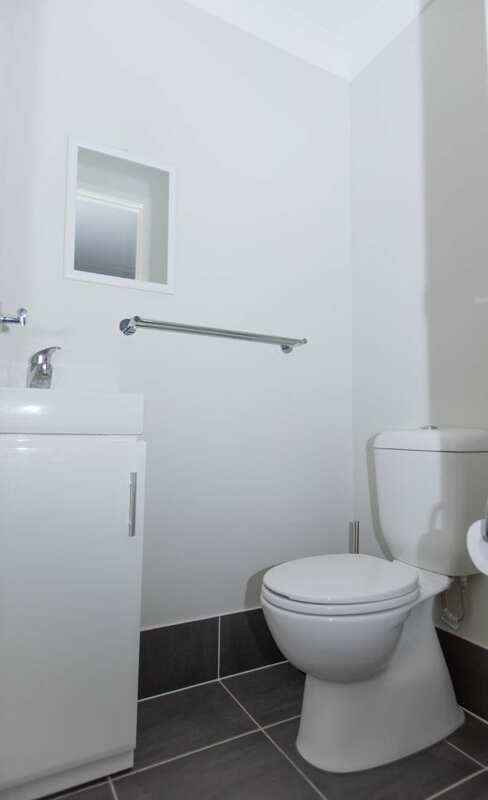 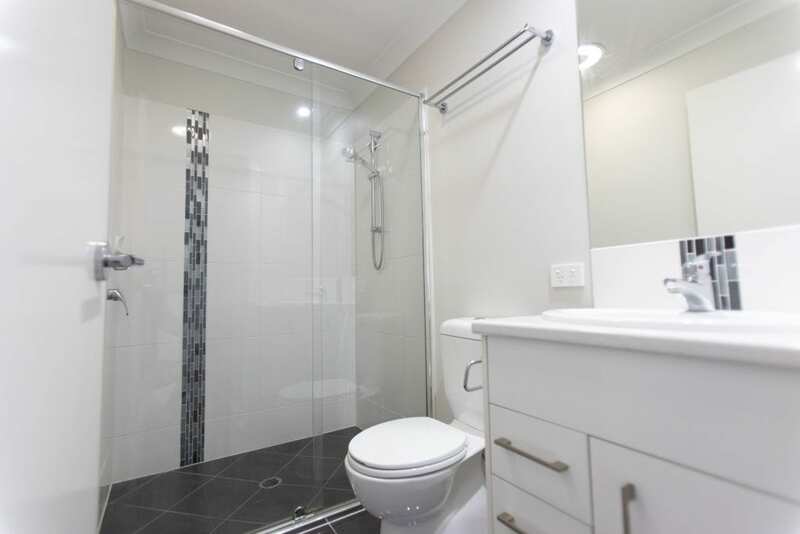 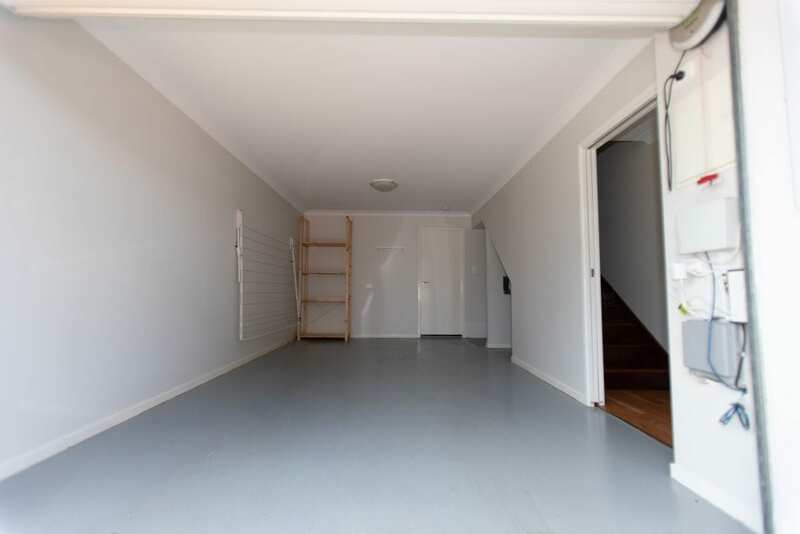 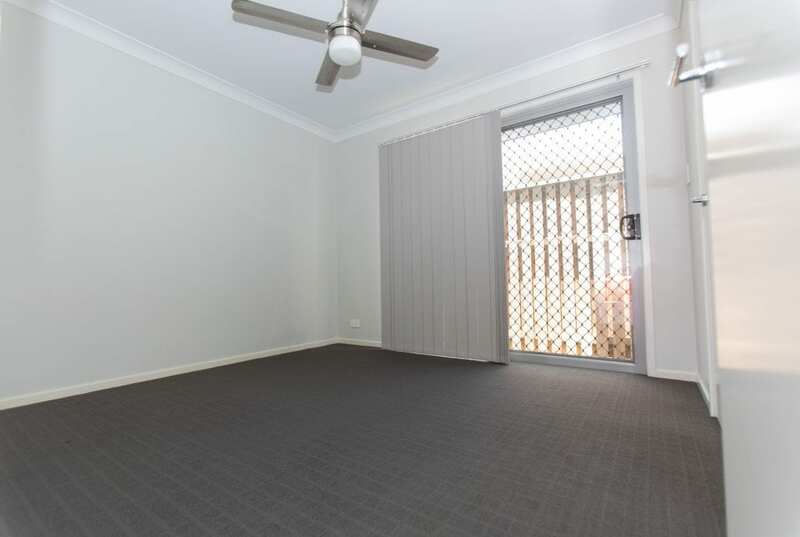 The property is located a short walk from local shops (medical, night owl, BWS, community centre, etc) with plenty of public transport options nearby and provides an easy commute via access to the Gateway Motorway or Gympie Arterial. 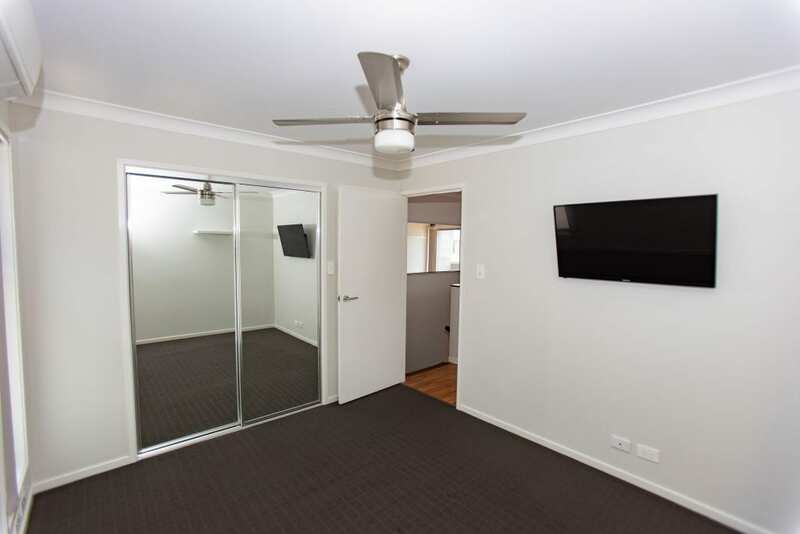 Partly furnished with washing machine, wall mounted TVs in living area and upstairs bedroom, dishwasher and fridge. 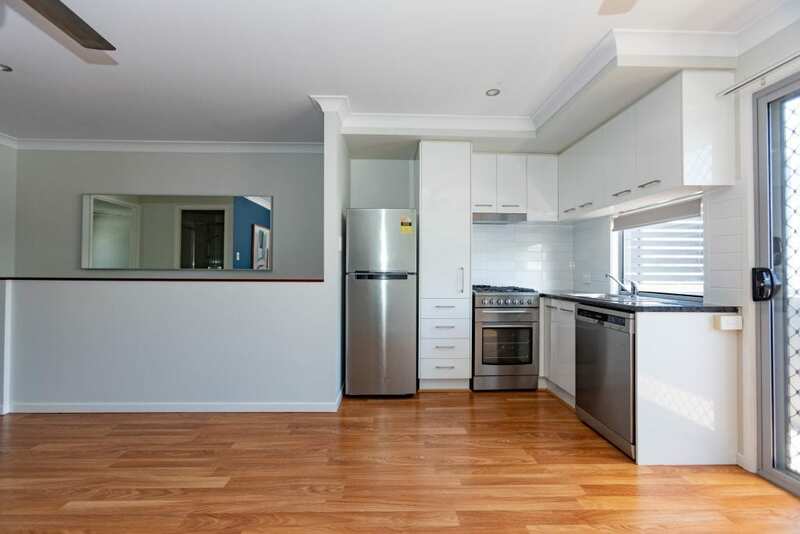 Please log in or sign up to view contact information for this owner/property manager/agent.